Call Us at (02) 403-3262 for Free Estimate and Quotation! Our client who lives in Mandaluyong City loves cooking that is why kitchen is one of her favorite places in her home. To maintain the good ambiance in her kitchen and for the air to move freely, she preferred to have a large window in it. 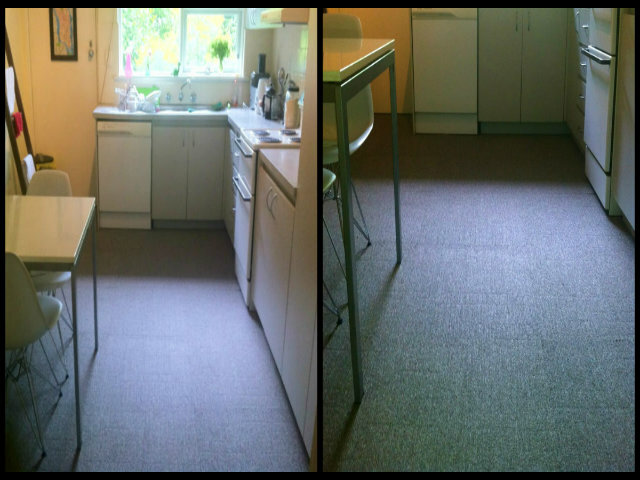 Aside from window, she decided to have carpet flooring for her kitchen to add warmth, beauty and slip-free. There are two types of carpet, the tile carpet and the broadloom carpet also known as wall-to-wall carpet. 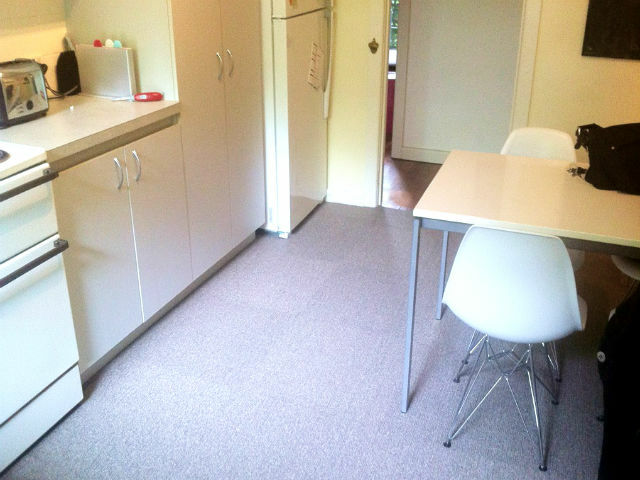 Carpet tile are sized 50cm x 50cm while wall-to-wall carpet are rolled carpet, custom-sized according to your preferred measurement. For kitchen, the appropriate carpet flooring for kitchen is the carpet tile because you can easily replace those parts only that are stained or damaged without replacing the whole area. With carpet tile, you can also play with the color. You can alternate two colors to bring more variety in the room. DS Windows & Walls offer free measurement of your total floor area if within Metro Manila. For more images of carpet flooring online, visit http://gallery.carpetphilippines.com. For more details, you can visit our main website at http://www.dswindows.com. For any inquiries and further questions, please email us at inquiry@dswindows.com or call us at (02) 893-1373 / (02) 403-3262 / 0916-311-3909. You can also visit our showrooms located at 4thLevel Waltermart, Makati City, 3rd Level Robinsons Metro East, Pasig City and 2nd Level Pacific Mall, Lucena City. Even today, Carpet is still the most popular flooring and the bestseller around the world. 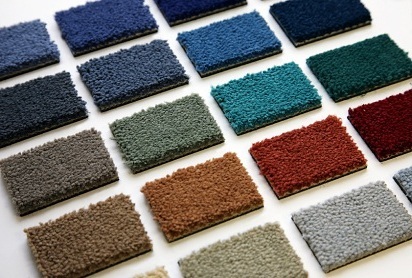 Unlike any other flooring, carpet is the most fashionable and practical choice for home and office. It has a huge advantage than the other type of floor covering. Carpet is the only floor covering that can provide you a soft and warm footing and a slip free. It also gives more insulation because of the carpet itself and the carpet padding providing you an extra layer of floor and it can reduce the noise from foot traffic areas like offices and other commercial spaces. 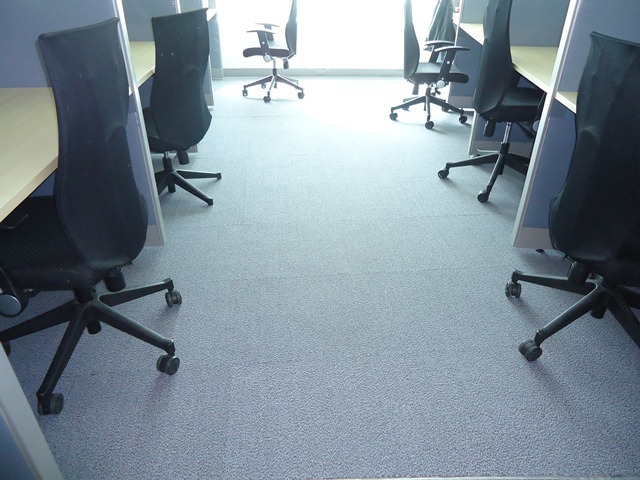 One of our customers in Cavite, Philippines opted for Carpet Tiles for their office. Carpet Tile has a lot of different color and style and one of the advantages of a carpet tiles is that you can combine two or more different color in one room, depending on your motif. It is also flexible enough to fit in any room design because of the variety of color and texture that can create an infinite possibility of room theme. DS Windows & Walls not only offer carpet, but also offer different kinds of blinds like Mini Blinds, Roller Blinds, Vertical Blinds, etc., and wall paper cover to make your interior home or office completely done and beautiful. For more details, please feel free to contact us at (02) 403-3262 / (02) 893-1373 / (02) 668-9668 / 0916-311-3909 or email us at inquiry@dswindows.com. You can also visit our website at http://www.dswindows.com. Visit our showrooms located at 4th Level Waltermart, Makati City, 3rd Level Robinsons Metro East, Pasig City and 2nd Level Pacific Mall, Lucena City. For more beautiful pictures of carpet, visit our facebook pages at http://www.facebook.com/windowblindsphilippines and http://www.facebook.com/blindsphilippines.